Even though many adults don’t talk about it, nothing is worse than finding out you have an allergy to a food you love. I LOVE peanut butter. I used to live off of it in college and my most favorite candies usually had peanut butter. Living with a food allergy now is a pain, especially since it feels like peanuts are in just about everything, including many dog treats. Wanting to learn how to improve my life with an allergy, I was excited when I was asked to review the 7 Day Allergy Makeover. Do you have a child or someone in your home that suffers from allergies? In The 7 Day Allergy Makeover, Dr Susanne Bennett discusses her comprehensive holistic program to help stop allergy symptoms and improve the lives of those who suffer from allergies. With 23 years of clinical experience, Dr. Bennett discusses how you can improve different aspects of your health and environments by changing what causes most people to suffer from allergies, including nutrition, living environment, water, body hygiene, and stress. If you are looking for a way to naturally manage your allergies, this is one of the best books for you. It is filled with lots of helpful, practical advice that is perfect for children and adults alike. It even has stories of some of her past patients, letting you see how she helped them deal with their allergies and improve their own lives. With all the useful information in this book, I consider it a must for any family who deals with allergies. Based on my own opinion of this book, I am happy to give The 7 Day Allergy Makeover an A rating. Would you love to purchase this awesome book for yourself? 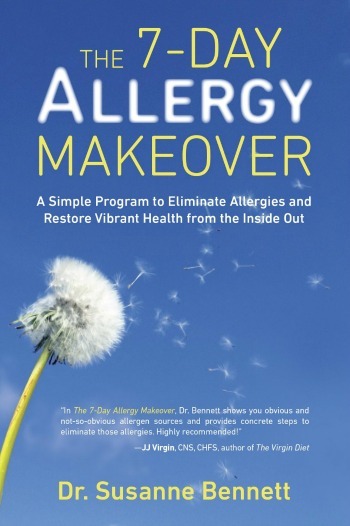 You can purchase The 7 Day Allergy Makeover on Amazon.com for $12.42 or the Kindle version for $7.99. As an allergy sufferer I am intrigued about this. I am allergic to almost everything, I swear. Lol. Sounds like a good read. Allergies are a problem for me since we obtained a beagle six years ago. Add that to having a dryer in the kitchen, I am often overwhelmed with attacks. Trying to remove doh hair with dust is full time job for me. This book would be very helpful for myself and quite a lot of other people with the same problems. Everyone should read this book as I am pretty certain all of us suffer from at least one allergy or the other though we may not realize it. 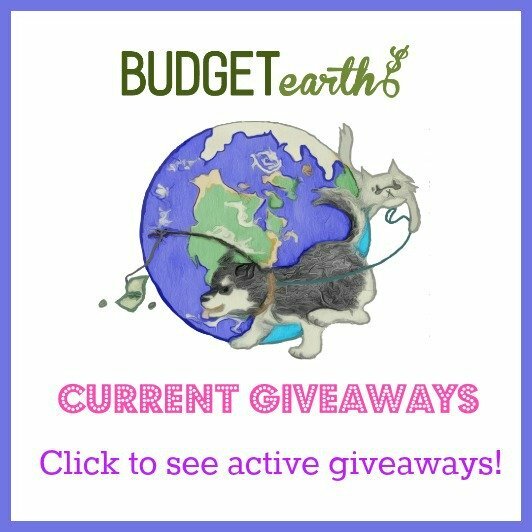 My husband suffers from allergies and we’re expect our first child next month. I worry she’ll suffer as well. This book is definitely going on the list so we can help manage them before they get too bad for her!